There’s a glimmer of hope for frogs and other amphibians that are being wiped out by a lethal disease. Some now seem to be evolving resistance to the killer “chytrid” fungus. In Panama, 9 affected species have virtually recovered to previous levels. “It offers us all hope,” says Jamie Voyles at the University of Nevada in Reno. The chytrid fungus (Batrachochytrium dendrobatidis) has been causing mass die-offs of amphibians all over the world since the 1980s. The killer fungus is thought to be a hybrid strain created and spread by the global trade in amphibians. 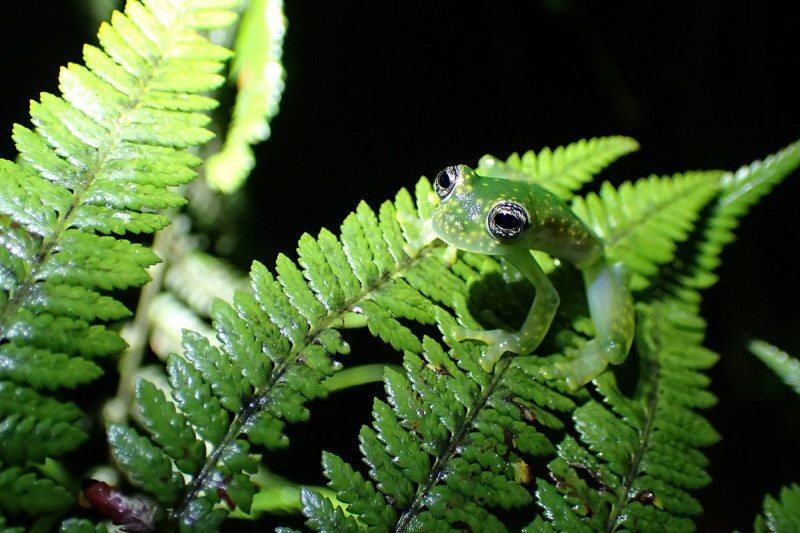 Field surveys carried out at three sites in Panama showed that, after the chytrid fungus arrived from 2004 onwards, the populations of many species plummeted. Among the victims were variable harlequin frogs (Atelopus varius), which are now critically endangered, and common rocket frogs (Colostethus panamansis). But continuing surveys by Voyles and her colleagues show that, even though the chytrid fungus is still present, there has been a steady recovery in 9 of the 12 species for which they have good data. The team’s tests show the fungus is just as deadly as before, so the most likely explanation is that these species – like a handful of others – have somehow evolved resistance. However, other studies suggest there were originally around 70 amphibian species in this area, of which 50 were hit by chytrid. So the 9 recovering species likely represent just 20 per cent of all the species that declined because of the fungus. Those frogs that have partly recovered still face many other threats, from habitat loss and new diseases to climate change. The mass die-offs caused by the fungus have probably destroyed a lot of genetic diversity, leaving the frogs less likely to be able to evolve rapidly and adapt to future changes. Are we deluding ourselves when we shop for eco-friendly stuff?